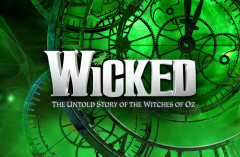 See Wicked for witches, special effects and great family fun! 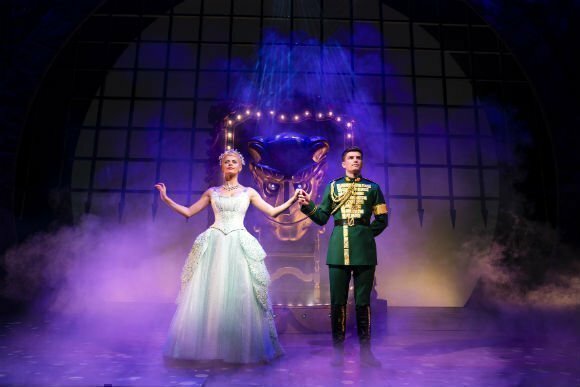 If you love The Wizard of Oz you’ll enjoy Wicked, the madcap story of the two witches who star in Dorothy and Toto’s splendid adventure, in which Glinda the good witch and the Wicked Witch of the West take to the stage, wowing full-house family audiences night after night. 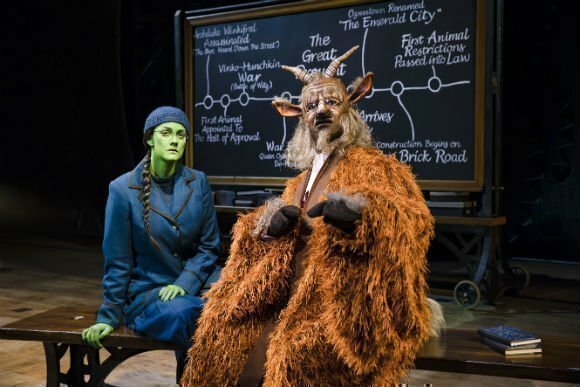 One coveted Grammy award for the show album, three Tony awards and an Olivier award make this one of the West End’s most popular family musical productions. Glinda the good witch and the green faced Wicked Witch of the West were young once. This is the story of their youth, and how they became the women they are. 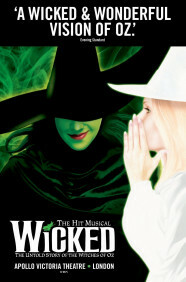 Wicked tells the tale of a deep friendship between the two girls, who meet as sorcery students at Shiz University. 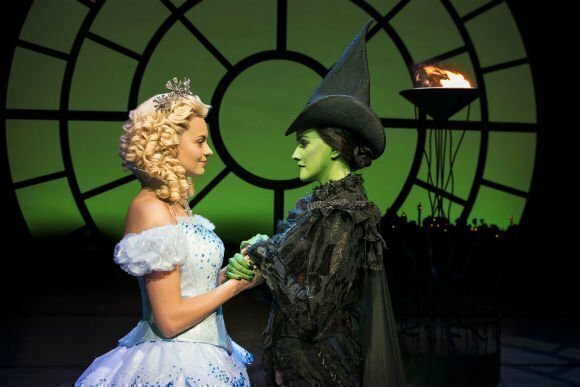 Glinda is popular and pretty, but Elphaba is green, constantly misunderstood because of her colour and manner. It sounds like a simple plot. There are some splendid special effects. But behind the flames and drama there’s a surprisingly poignant tale. 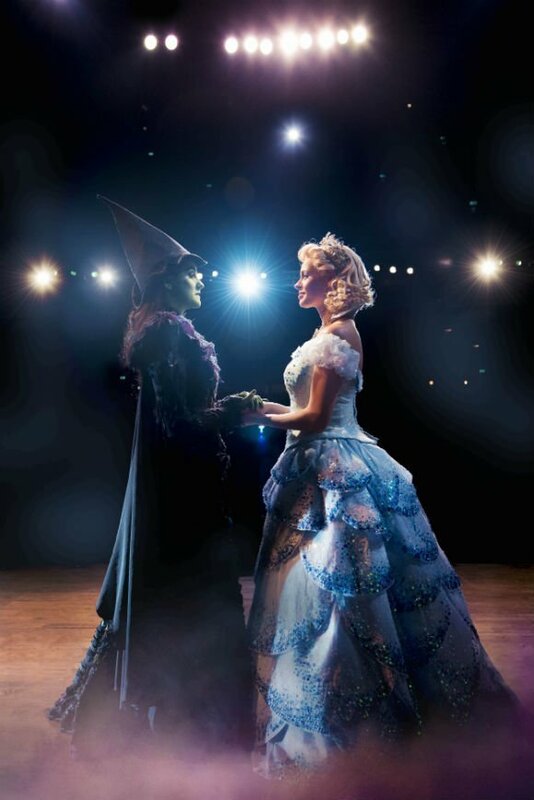 The real beauty of Wicked is that it leaves you wondering what’s right and what’s wrong. 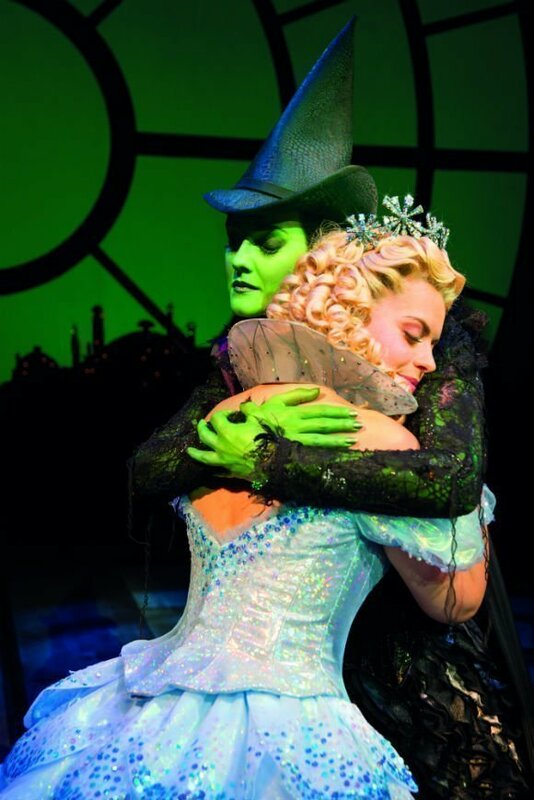 How would you respond to loneliness and isolation… would you turn out like the Wicked Witch of the West? There are some excellent comic moments to relieve the drama and with a storyline like this, no wonder Wicked is such a great night out for grown-ups as well as children. 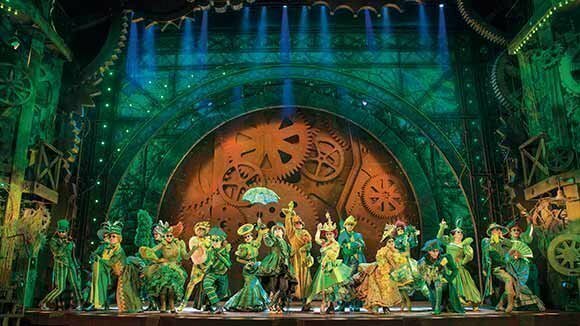 Wicked is famous for creating an amazingly powerful theatre atmosphere and manages to pack the house every night. The cast have received rave reviews. And the show’s score is rapidly embedding itself in our culture, just like the scores of so many great West End musicals. 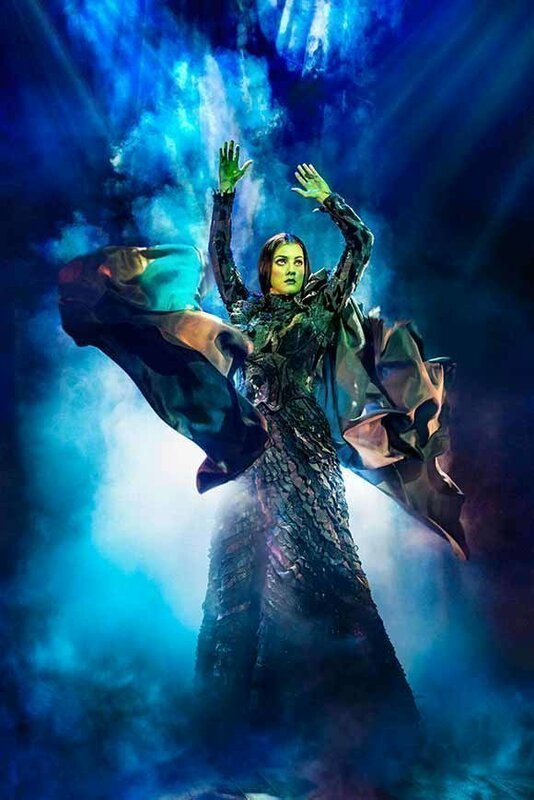 Wicked is a wonderful crowd-pleaser and the special effects, beautiful costumes, cool choreography and clever plotting make it a favourite with people who, as a general rule, don’t like musicals. 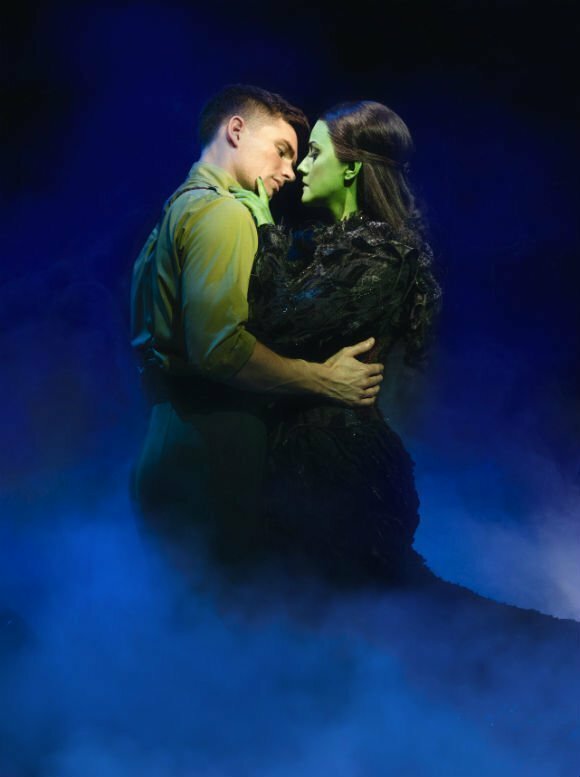 Act one of the show’s catchy score includes twenty or so catchy tunes including No One Mourns the Wicked, Dear Old Shiz, The Wizard and I, What Is This Feeling?, Something Bad and Dancing Through Life. Popular, I'm Not That Girl and One Short Day, A Sentimental Man and Defying Gravity. 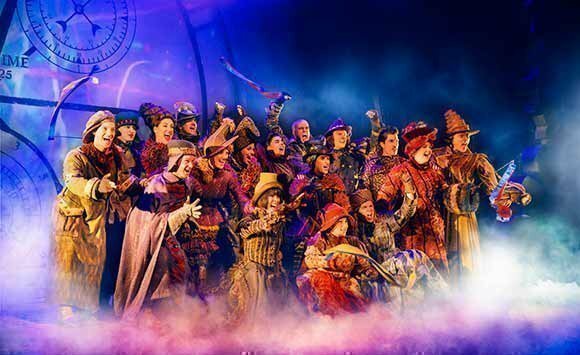 Act two thrills audiences with rousing songs including Thank Goodness, Wonderful, As Long As You're Mine, No Good Deed, March of the Witch Hunters and For Good. Bear in mind that Wicked does contain adult themes, and it’s recommended for children over 7. 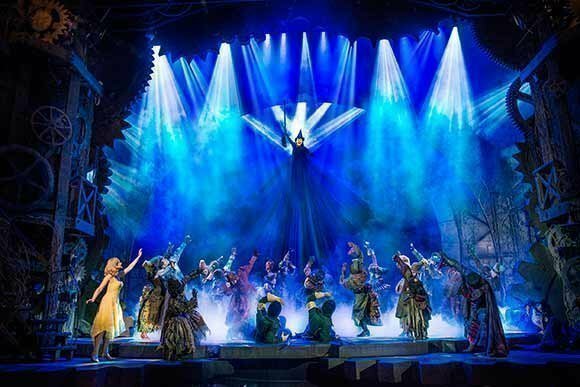 We offer excellent seat and ticket availability and a wide choice of seat options, from premium and full price tickets to cheap Wicked tickets, with prices to suit every budget. 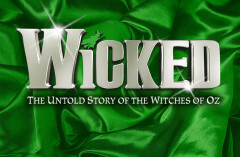 We have a great selection of cheap Wicked tickets. 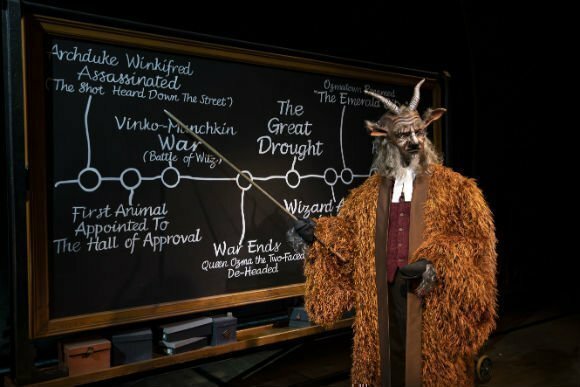 We can help you save up to 70% on Wicked tickets! 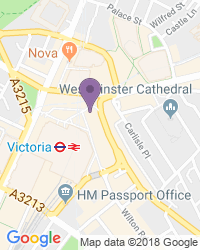 If you're looking for discount theatre tickets have a look below for our latest offers for Wicked at the Apollo Victoria. Valid Mon - Fri until 24 May 2019.. . 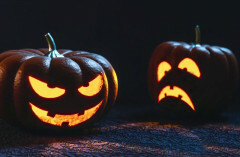 Valid Mon-Thu from 27 May - 30 Nov 2019.. Excludes 1 - 30 Aug. Loved this show the storyline was unusual but great. The singing especially the green witch was superb. The lighting and sound effects were fantastic. Definitely recommend this show. Very nice. Highly recommended. Sound was too loud. Spectacular show, my daughter and i love every minute. Fantastic from start to finish. Superb acting, couldn't fault anything. Well worth the money, really good seats. A fab show for everyone! First time seeing the show and absolutely loved it. Amazing singing from the cast. We loved the storyline and the songs. Also great unexpected twists throughout the second act! We were very excited to watch this show again after seeing it for the first time last year on Broadway. The show was just as exciting the second time around with amazing performances. I think it was overated. The story wasn't clear to me until towards the end. would rather watch wizard of oz.But not bad for the price,and the good thing is mrs enjoyed it. Loved the story, the lighting, the acting,the music and most of all the costumes! Awesome show! Programs are expensive 8 quid! Awesome show with an exceptional cast & excellent storyline. So amazing! Never experienced such incredible live singing, absolutely amazing!!! An amazing, magical show. Costumes and dancing just brilliant. It's a must to see!! 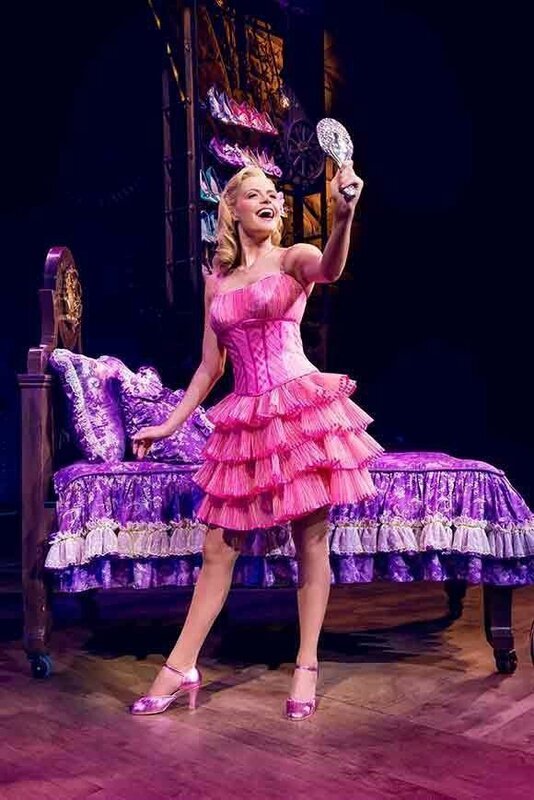 I loved the story, the singing, the costume and sets. It had humour and friendship, romance and pathos. Fantastic show everyone must see it ! I went with my two teenage daughters (who had already seen Wicked and were keen to go again) and my mum. I loved the way the story line gradually revealed the characters from The Wizard of Oz and allowed the audience to understand the characters in more detail. The costumes, music, lighting and set were carefully choreographed to build atmosphere and compliment the story. The two lead female roles were outstanding and totally believable. We all enjoyed the show very much and would recommend to anyone who loved The Wizard of Oz! Musical talent says it all! This show was so well done that I had a tear in my eye during the more popular numbers. The intensity felt in the emotions portrayed, the musical talent throughout the entirety of the play and the stage presence was truly amazing!! I’d see it all over again. BEAUTIFULLY COREGRAPHED AND ACTED, ASTOUNDING VOICES. Very enjoyable. Voices, dressings, lightening and sound are wonderful. I would recommend the show as the performers were great and outfits spectacular. We turned up at 14.30 when it was about to start, as there was a delay on the train. Unfortunately although it did not start until 5 minutes after this they would not let us in for 20 minutes which was really disappointing. Fair enough if it had started as I would not want to disturb anyone, but we felt it was unfair having to watch the show for 20 minutes on a small screen when they could have got us in well before it actually began, especially as we had a child with us. I love wicked, I have seen it multiple times on both broadway and west end. However, the cast I saw on the 5th April were not up to the standard I was expecting. 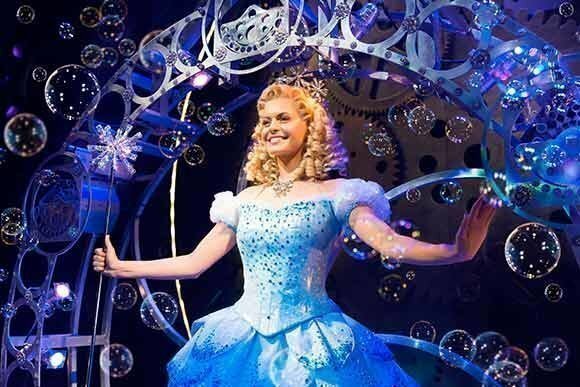 Glinda (Sophie Evans) missed so many opportunities to make the audience laugh due to awful delivery of lines. Her diction on some lines was so appalling that people couldn’t make heads nor tails of what she was saying and therefore missed the joke (I knew what she was saying cos I had seen it before but it was not clear by any means). 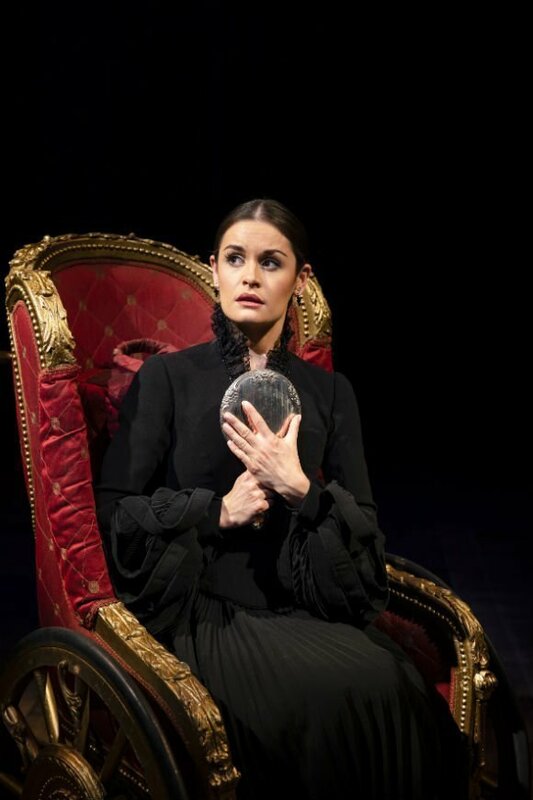 Elphaba’s diction was also way off the mark in some songs and the people beside me said they hadn’t a notion what she was saying at times. 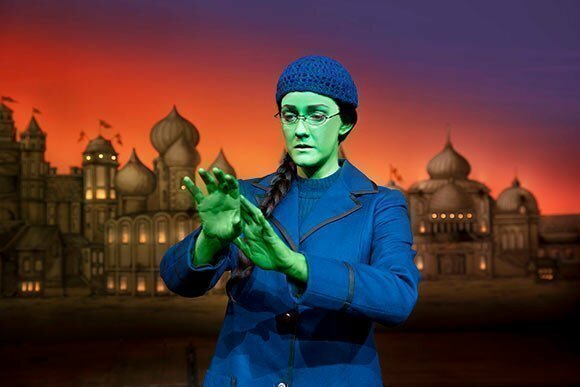 However elphaba’s (Alice fearns) voice was superb in belts and really saved the show. I think that so much effort was put into production, which was superb. However, the knock on effect was that the true heart of the show, dialogue and delivery, were lost as a result. We lived every minute of the performance. The singing, acting, and set design was spectacular. A wonderful way to begin our London visit. Fantastic performances and awe inspiring effects! Amazing seats. Could see the detail on the costumes. Absolute let down, boring storyline, didn't tie up loose ends at the finish way too long. Not enough good words to describe it!! This is a beautiful, heartwarming story about friendship, parenting, bullying, honesty and love. Must see! I’m in love with this professional show! I’m an actor and dancer from Budapest, Hungary, and my dream is dancing and singing in this show! 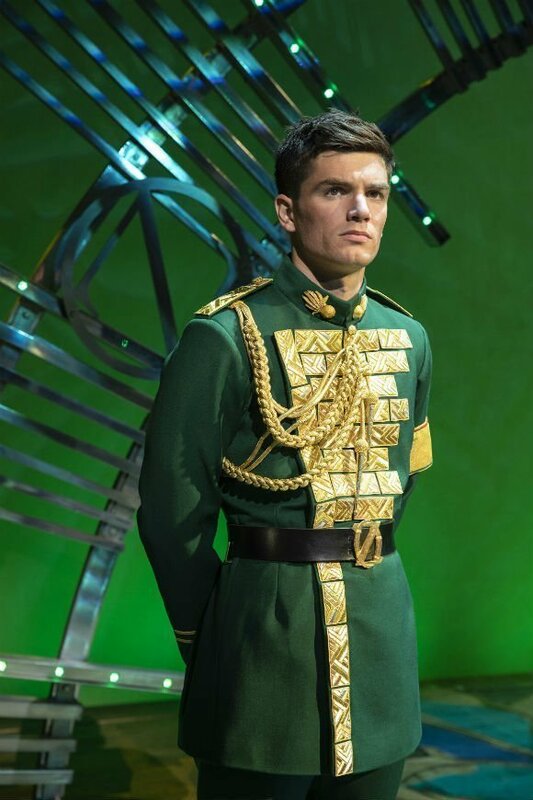 This was our first time to see a musical in London and we were not disappointed. Fantastic acting, singing, everything down to the staff was wonderful! Was a feel good show. We were celebrating my Son’s 30th Birthday and he thoroughly enjoyed the show. 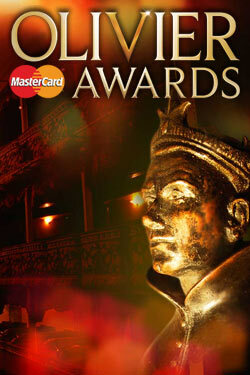 Apollo theatre is very central sorroynded by lovely bard & Restaurants. We went to pizza express after the show which was open until 11 pm. Amazing story-a side Oz you’ve never seen or heard before! The lighting, costumes, stage setup and music are phenomenal! It was wonderful! It is a must see. Such lovely staff had our drinks delivered to our seats could see really clearly even from up in the circle such a good show and defo gonna go back to watch different shows! Love the act, costumes, and lightning. The production, singing, acting, everything was amazing. We thoroughly enjoyed the show. Was not impressed at start of show as I did not particularly like the music and thought it too loud - seemed to be more shouting than singing and a bit confused, with very loud support music drowning out lyrics. I had also no idea of the story or where it was going at the start. I actually commented to my husband that perhaps we had made a poor choice as this was my teenage son's preference. Wow was I so wrong! As the show progressed and story unfolded I fell in love with the characters and so loved the songs. I was on my feet at the end screaming my enjoyment and I am usually reserved. I just loved it and would recommend to anyone. Thankyou. Been going a long time and still as good as when it started. The 2 main characters are fab. I attended with my girlfriend for her birthday having only booked the night before. We got central seats in the stalls with a great view. The customer service of the Theatre staff was great. The show ran on time and the whole production was fantastic from start to finish. Very professional. The singing in particular was spectacular! Fantastic lively performance, outstanding singing and costumes. Interesting story, recommended! You can pass on this one. It is such a good show. I thought it wouldn't live up to the hype but my goodness it did. A must-see for everyone. Light story, great costumes and amazing acting. Alphaba has a great voice. Her singing alone is worth going ! Loved Wicked. Acting was amazing especially the monkey - nearly believed he was real! Myself, a 14 year old and a 9 year old went to watch Wicked. The one show Myself and my 14 year old definitely didn’t want to see, but my 9 year old did. So due to how reasonably priced it was, I booked it. Stunning theatre. We were sat fairly high up, but the view was good. We had plenty of the leg room. My only complaint would be the seats are very uncomfortable, in fact the worst I have ever sat on in a theatre. The show was magical and am now a massive fan, as is my 14 year old. Vocals, acting and story was fab. Ushers were straight on people who were still on their phone when they shouldn’t be, which was very much appreciated. My girlfriend has been wanting to take me to see a musical after she saw how much I enjoyed Les Mis movie and I can only say I was blown away! What a performance! Definitely has opened me up to watch more and even come back! 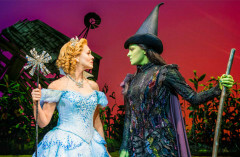 Wicked the musical hit, which tells the story of the wicked witch in the famous “The Wizard of Oz” has been attracting thousands of audiences to the West End for over 9 years. 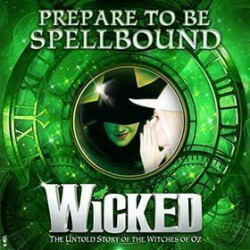 To use the word spectacle would not give justice to this production as it is pure musical theatre ecstasy for both eyes and ears, yet despite its great visuals and vocals there is something lacking in this world of Oz. 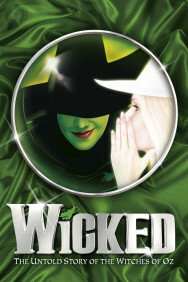 Use the search box at the top left of this page to search for Wicked tickets availability.